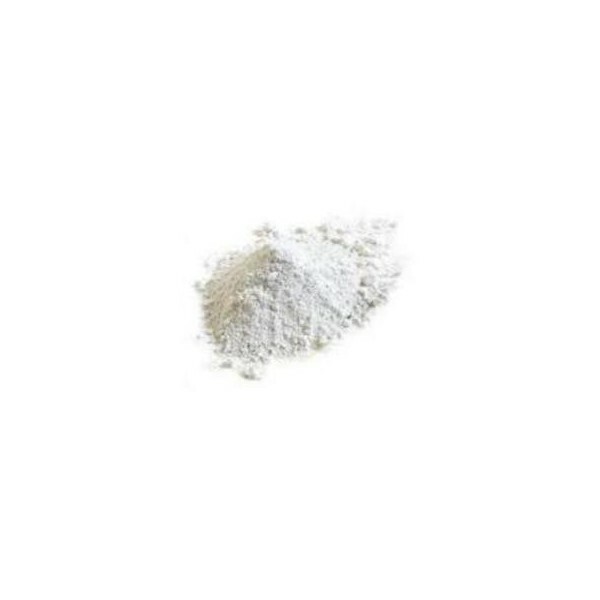 The white clay kaolin is advised to skins sensitive, she is known for its healing properties thanks to its high percentage of aluminum silicate. She is the most adapted for a use in the cosmetic / pharmaceutical domain and in make-up thanks to with its to touch powdery feel. 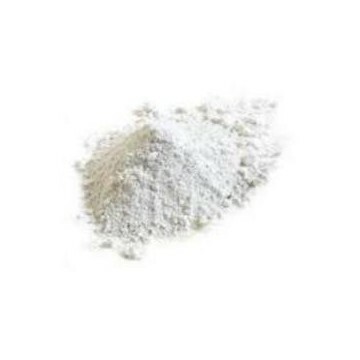 The white clay kaolin, sedimentary clay stemming from an environment washed by waters (rain, brook) on a perfectly drained ground, she is rich in silica and little concentrated in mineral salts and in impurities. she is the clay the least absorbing, she acts thus smoothly on the most delicate skins, she is advised to the dry and fragile skins. She is remineralizing and favors the elimination of toxins. cellular renovator, she exercises a micro-exfoliating scrub on the skin and remineralizes the epidermis. She is even perfectly well good tolerated even by the very sensitive or intolerant skins. His virtues antiseptic and healing make it precious for the care of the irritated skins. Not allergisante, she also suits for the skin of the babies, employee as talc for diaper rash. Used external : in a small dish, add 2 to 3 spoonful with soup of white clay kaolin with a little mineral or floral water. Let rest a few moments. Well mix with a wooden spatula to obtain a smooth and smooth dough. 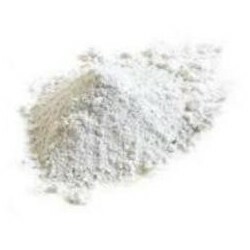 Bath : dilute 200 g of white clay kaolin in your bath. You can add some drops of essential oil of your choice. Relax during 20mn. Rinse yourselves under the clear water, your skin regains tone and softness.